Lost World, is a political thriller with a twist: the protagonist is a strong, female pacifist. Tessa Thurston is enjoying a pre-wedding vacation with her fiancé Corbin Carswell at a five-star resort, when a series of simultaneous terrorist attacks occur across the US. Tessa is touring the underground bunker of The Lost Springs Resort, when the bunker—a supposedly decommissioned safe site utilized by the Vice President in the event of war—locks down, trapping Tessa with a few of her friends and handsome tour guide Sam Houston. Tessa and Sam soon discover that there is a second, secret part of the bunker where a covert militia has been training for a political takeover opportunity, such as these terrorist attacks. Tessa must fight for what she believes in when she learns that her beloved Corbin isn't just a wealthy banker, but a key figure in an international plan to strip the US of her power and create a New World Order. 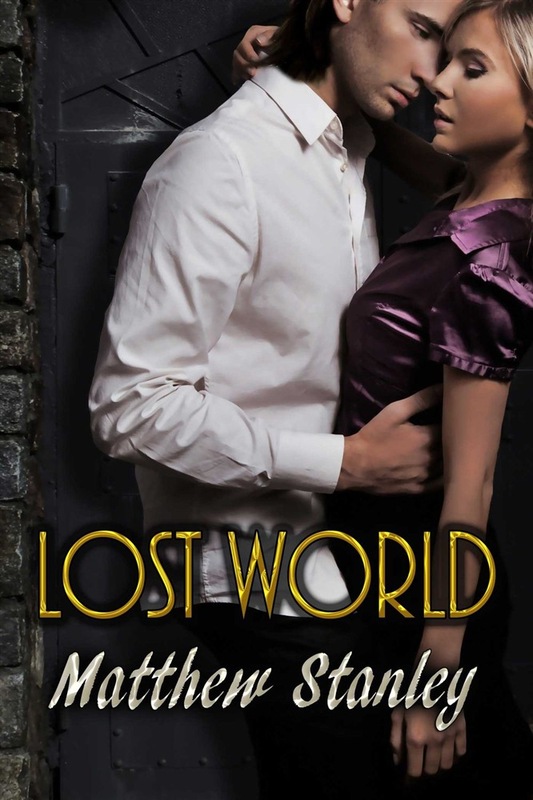 Acquista Lost World in Epub: dopo aver letto l’ebook Lost World di Matthew Stanley ti invitiamo a lasciarci una Recensione qui sotto: sarà utile agli utenti che non abbiano ancora letto questo libro e che vogliano avere delle opinioni altrui. L’opinione su di un libro è molto soggettiva e per questo leggere eventuali recensioni negative non ci dovrà frenare dall’acquisto, anzi dovrà spingerci ad acquistare il libro in fretta per poter dire la nostra ed eventualmente smentire quanto commentato da altri, contribuendo ad arricchire più possibile i commenti e dare sempre più spunti di confronto al pubblico online.